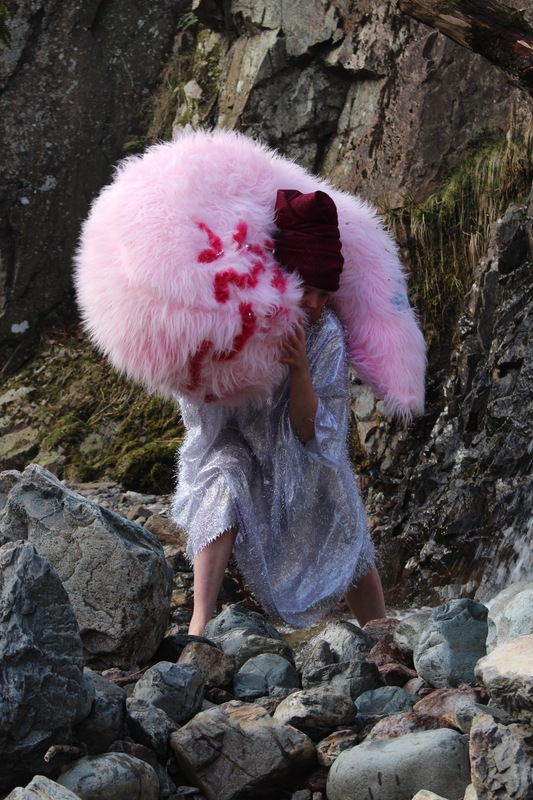 Charlotte Tomlinson’s practice spans performance art, moving image, sculpture and installation. Her work investigates the relationship between object, body and space whilst exploring agency. The concept of significance is crucial to Charlotte’s practice, specifically how significance can be a key catalyst in enabling the body to naturally yield into a truthful duet with an object or space. In partnership with The Great George Street Project, Charlotte hopes to activate unused land into a space for the community. Mindfulness is at the core of Charlotte’s practice and so in collaboration with health practitioners, workshops will provide a platform for the community to engage in mindful learning, eating, growing, healing and moving.